Prevention and early detection are the cornerstones of good health, whether it’s your dental health or your overall health. The health of the mouth is intrinsically linked to the body. Dentists are the doctor of the mouth: Your dentist is trained to identify early signs of disease in the mouth that could relate to other health issues such as diabetes. The dental exam also plays a significant role in the early detection of oral cancer. 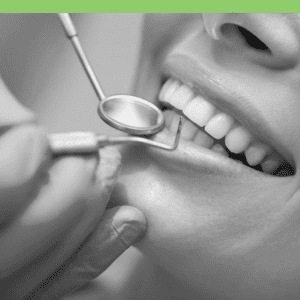 An examination by a dentist plays a key role in maintaining good oral health. Many dental problems such as cavities, gum disease and oral cancer, don’t become visible or cause pain until they are in more advanced stages. Identifying any early signs of dental disease can prevent small problems from becoming big ones, and provide you with more and better treatment options. 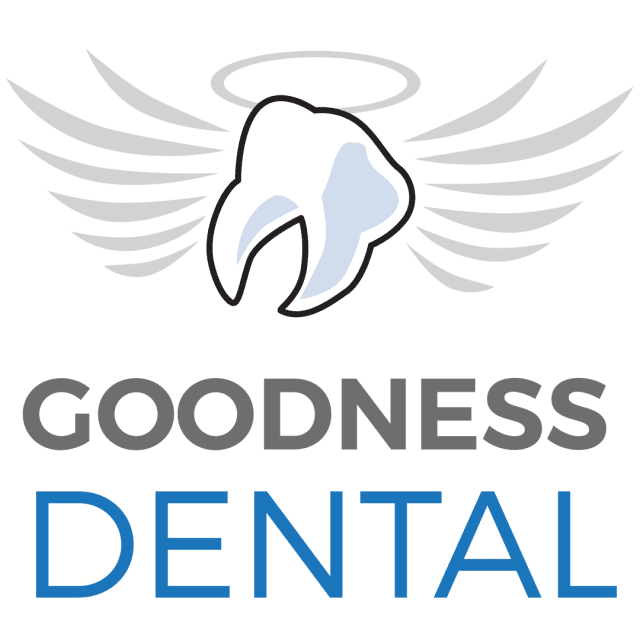 If you’re nervous about going to the dentist, don’t fear — new ways of doing things have made modern dentistry more comfortable for patients, and talking to your dentist may reassure you and help you feel more relaxed. When a new international patient visiting Costa Rica sits in a dental chair for the first time, they might be in for a nice surprise — the video being broadcast on the overhead television screen is being taken by an intraoral camera (small, handheld cameras with their own light source) from inside their own mouth. These cameras are advanced dental tools that can be used at virtually any angle inside the mouth, giving highly detailed images that offer a precise magnified view of cracks, cavities, misalignments, bacterial plaque, and other dental issues. Not only does the dentist have a super high-resolution view, the patient can see what the dentist is seeing! This allows the dentist to be more effective with a patient, who no longer must use their imagination — now they can see what’s going on as the dentist explains. Traditionally, dental visits start with the analysis of a patient’s teeth and oral structure. In many dental clinics, this is done visually, but visual inspection is far from perfect, as many small details could escape the dentist’s eyes – not so with the intraoral camera. Dental X-rays or, if necessary, other diagnostic procedures will be taken to see the entire tooth and the surrounding bone. The dentist or hygienist will ask about any health problems you have and medications you’re taking, and discuss how they might affect your oral health. For instance, you should always tell the dentist if you have osteoporosis, because that can affect bone health in your jaw. If you take good care of your teeth and gums at home, your dentist may not find any cavities or gum disease, but don’t take the risk – have regular dental exams. If you are interested in dental exams in Costa Rica, fill out the “Find a Dentist” form on this page. One of our patient advocates will reply to your needs.